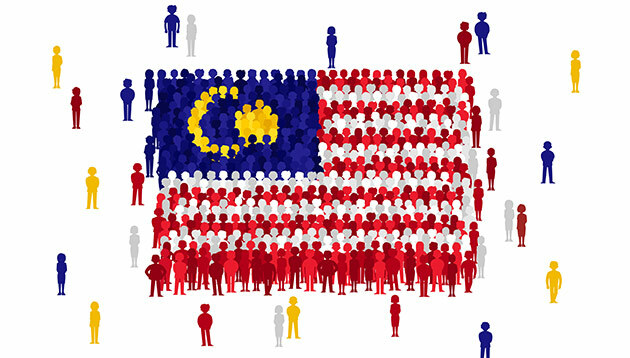 According to the Malaysia human resources ministry, almost 35,000 Malaysians lost their jobs last year while another 1,065 were laid off in January this year – Free Malaysia Today reports. In a written reply to V Sivakumar Naidu (DAP-Batu Gajah), the ministry said that the manufacturing sector saw the most retrenchment in 2017 of 25,370 workers; followed by services (1,476), retail (1,275) and finance (1,210). Sivakumar asked for the number of workers who lost their jobs last year, the sectors they came from and what measures were taken to reduce unemployment. Meanwhile, deputy human resource minister Datuk Seri Ismail Abd Muttalib said the country was not facing a serious unemployment problem, but was instead fully utilising its workforce as Bernama reports that the national unemployment rate between 2000 and 2017 in Malaysia has never exceeded a low 3.7%. “This percentage shows that the nation is not faced with a serious unemployment problem as countries with four% was considered as having an unemployment issue,” he continued. In the report, besides the commitment to tackle unemployment among graduates through initiatives like highly-skilled training, Datuk Ismail said that the government was also serious about addressing the needs of workers whose employment had been terminated. For that, he mentioned that a total of RM122 million had been allocated under the Employment Insurance Scheme (EIS) to help unemployed people get new jobs including through skills training provided by the ministry. To snag hard-to-find talent, don't cast a wide net. Instead, take a targeted, niche recruitment approach to reel them in. ..